Amazing home, like new, only better! 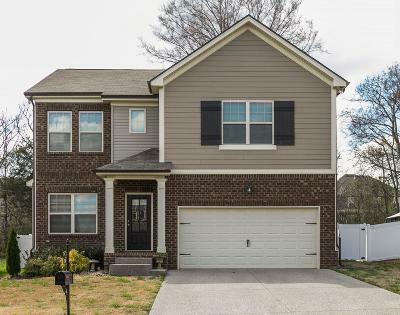 New fully fenced backyard backs to treeline, new concrete patio added, new custom blinds throughout the house, spring/summer lawn treatment pre-paid by seller, 10K+ upgrades since August. Seller's transfer is buyers gain. 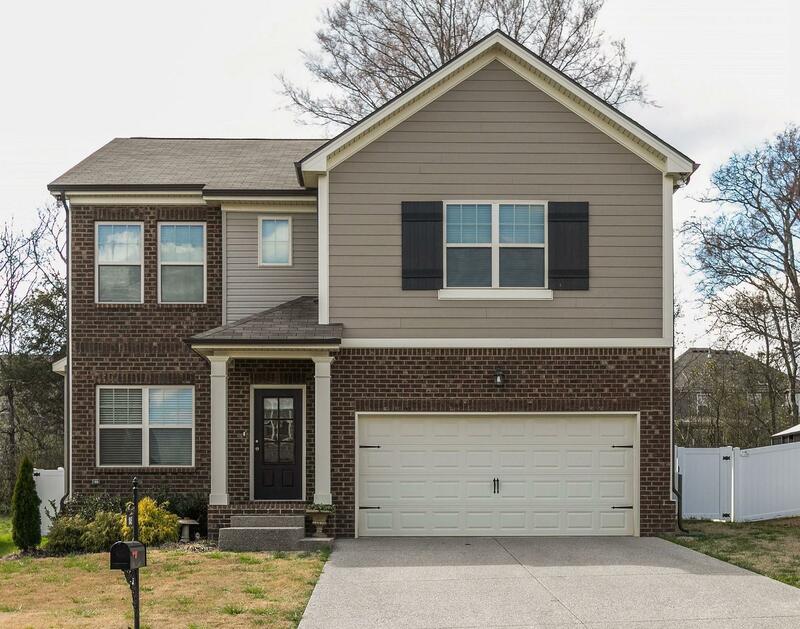 Large bonus over garage can be 4th bedroom (has window and closet), beautiful hardwoods, granite, gas FP, upgraded Samsung appliance package including gas stove & refrigerator, programmable thermostats, washer & dryer stay. A must see home!